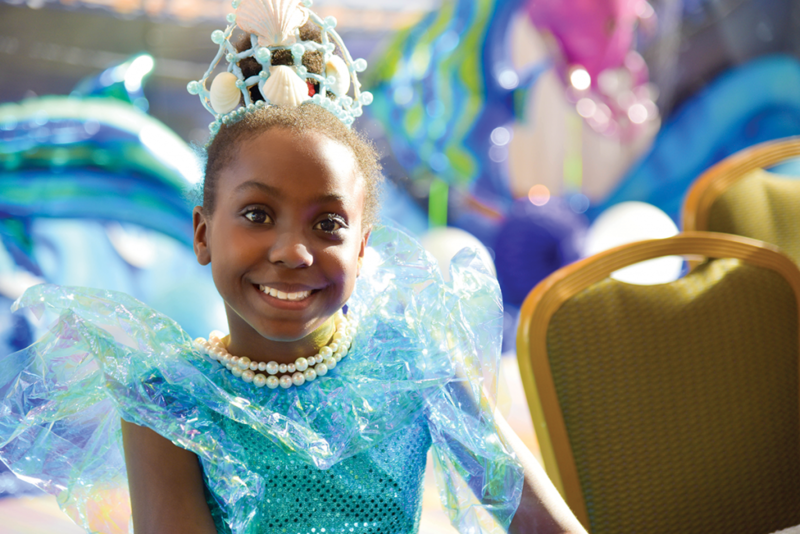 Celebrate The Children is our signature gala and Boys & Girls Clubs of Central Florida’s biggest event of the year. Join us for this great opportunity to support our organization and help us change the lives of our community’s at-risk children. View a complete list of our 2019 partners. We are grateful to each and every one for helping us make this year’s Celebrate The Children a huge success! Celebrate our Children with us! Growing up on New York City’s Lower East Side, where my grandparents settled after arriving from Russia and Austria, I never imagined that one day I would achieve what I have. I do believe however in my heart of hearts, that had it not been for the Boys Club on East 10th Street and Avenue A, I might not be where I am today. I am so grateful for the advice, assistance and love I received from the Club and the staff. No doubt my Club helped turn my life around. 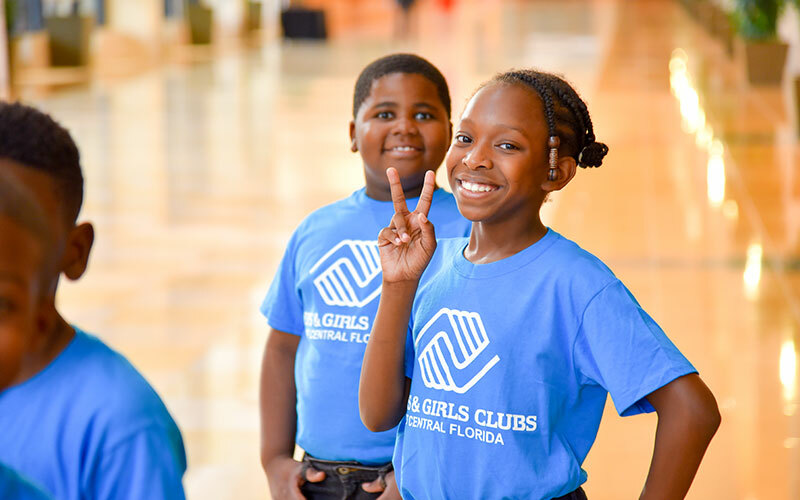 Boys & Girls Clubs of Central Florida’s “Celebrate The Children 75th Anniversary Gala” is a unique opportunity to support an incredible organization that has changed the lives of hundreds of thousands of the region’s at-risk children. I hope you’ll join the Rosen Family in supporting this special evening through the financial backing of a partnership opportunity, making a “Support a Club Member Commitment,” or by donating an auction item. 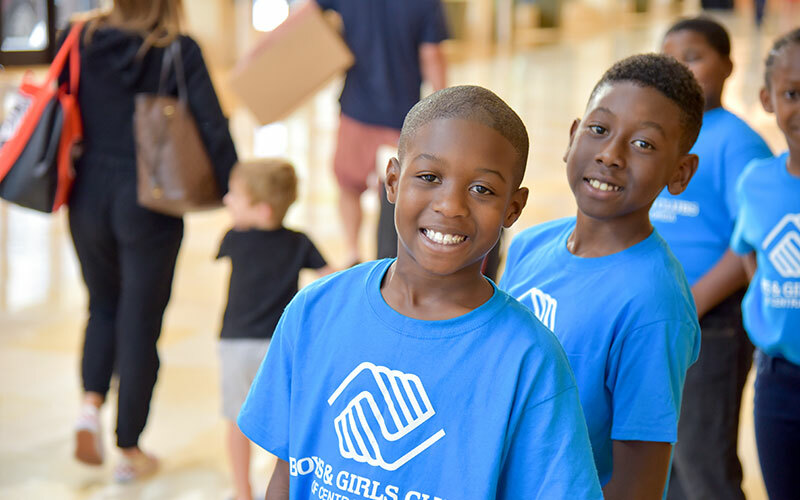 I look forward to hosting you at my Rosen Shingle Creek, and celebrating the mission and the children of Boys & Girls Clubs of Central Florida on Friday, May 10, 2019. Buy your tickets now and join us for this great opportunity to close the opportunity gap for the children we serve. Download our Celebrate The Children 2019 Toolkit to learn about partnership opportunities and benefits. We offer partnerships at the Platinum, Diamond, Ruby and Sapphire levels with varying benefits and recognition at each level of giving. Download our Celebrate The Children 2019 Toolkit to learn about partnership opportunities and benefits. Earn visibility for your business by contributing an item or package for our silent or live auction. For more information or to donate an auction item, contact Gina Taylor at gtaylor@bgccf.org or 407.841.6855. Want to stay current on everything happening with our 2019 signature event? Like our Celebrate The Children Facebook page and never miss an update! We’ll be showcasing our amazing auction items, thanking our generous partners and providing key event details that you won’t want to miss. Download our FAQ to learn more about Celebrate The Children. For more information, contact Sarah Johnston, Vice President of Development, at sjohnston@bgccf.org or 407.8416855. However you choose to participate, you or your company will be directly impacting our children’s futures. If you would like to get involved with this signature event, please contact Sarah Johnston at sjohnston@bgccf.org or 407.841.6855.